Halloween Mask – Peach Kelli Pop from Lizzy Walker on Vimeo. Tienen pinta de chicas malas, usan esas Gibson en forma de flecha y llevan ese look japo tan divertido. Su música está relacionada con el Riot Grrrl y el Fuzz y te puede resultar muy divertida. Halloween Masks es su último sencillo. 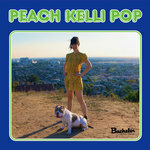 “Peach Kelli Pop plays with the type of urgency and immediacy that appeals to an audience with short attention spans. Hanlon fronts Peach Kelli Pop’s energetic live shows on guitar and vocals and is backed by an assembly of female musicians. The live band consists of an additional guitarist, a bassist, a keyboardist and percussionist and a drummer. Hanlon has been playing with all female musicians in recent years because she recalls being inspired by seeing other women play shows as a teen. 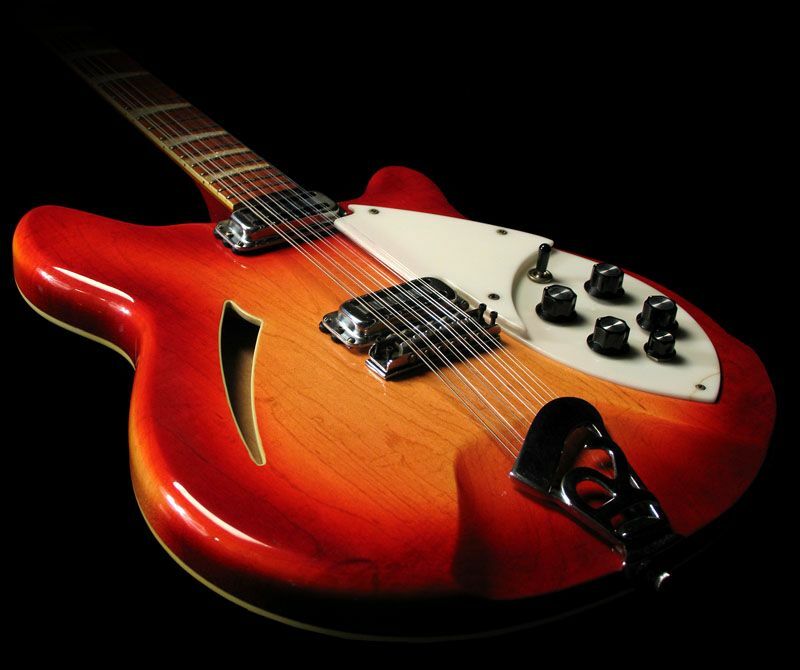 In the male-dominated music world, it affirmed her own potential for writing and playing music. 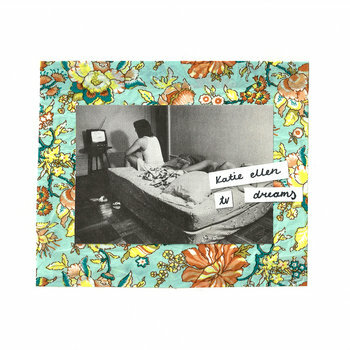 Peach Kelly Pop es el proyecto de Allie Hanlon, una chica medio canadiense medio estadounidense que factura un Bubblegum distorsionado de alto octanaje. 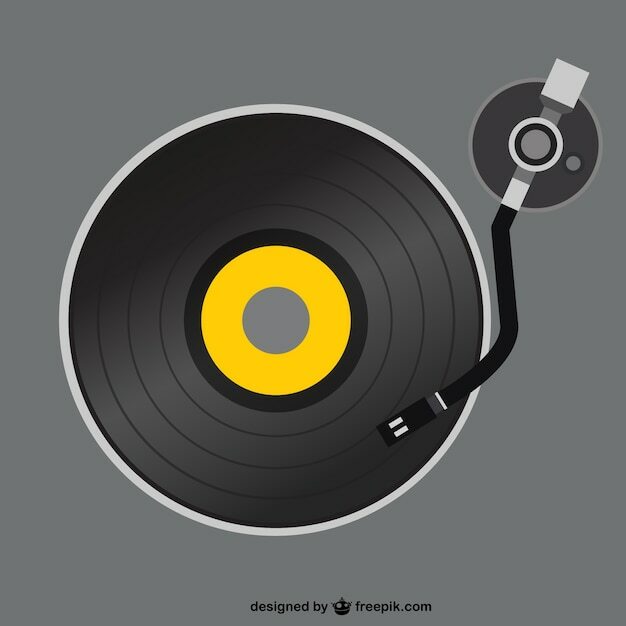 Su música es altamente adictiva y fácilmente reconocible desde una primera escucha para cualquier buen aficionado. Lo mejor: que no por ello deja de ser menos interesante ni menos deseable de conseguir y escuchar, lo cual deja en bastante buen lugar al sonido de Allie. PKP III es su último trabajo. “(…)Lead single “Princess Castle 1987,” a chaotic and twinkly synth number, is a prime example of this more layered and highly caffeinated approach. But behind Peach Kelli Pop’s seemingly saccharine exterior, the band examines more serious, politicized topics. The unattainable “ideal” female body is a recurring theme on III, first spotted on “Shampoo.” Hanlon squints through stinging hair care products as she attempts to be “pure, perfect, clean…the best girl you’ve ever seen.” It’s Marina Abramović aggressively brushing her hair in “Art Must Be Beautiful; Artist Must be Beautiful,” set to a maniacal attack of melodic garage-rock. The most poignant moments arrive near the middle of the record. On “Plastic Love,” the dream woman is one who is a “perfect 10, ageless, firm…You don’t need to hear her views/ She’ll always smile at you.” Hanlon’s cheery delivery belies her disdain for objectification, exuding an air of snark not unlike that of fellow West Coasters TacocaT on NVM. “Big Man” continues to condemn oppressive social norms, ending with an all-too-familiar scenario: “Tells what I can and cannot do/ Who my body belongs to/ Because I don’t seem to have a clue.” But before this sentiment has time to settle, the band launches into a cover of the Sailor Moon theme song. To some it might feel a bit out of place, but the cartoon heroine’s technicolor bravado is an apt choice for Hanlon’s sugar and spice aesthetic.